For the month of October Studio XII is offering a limited time introduction to its dance classes by seasoned, professional teachers! 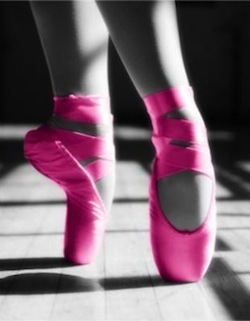 You or one of your family members can be trained by accoladed dance teachers in East College Park for Ballet(4+), Jazz(5+), Tap(4+), Hip Hop(7+), Glee Club/Music Theatre(7+). 3) Look out for the Studio XII Groupon available right now. 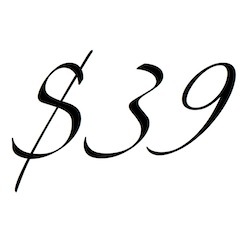 To check out the Groupon, CLICK HERE! Just wanted to give everyone the heads up that the Aspire Dance School has two administrators working hard to keep up with all the emails and phone calls requesting for registration. We promise we will not miss anyone and will get you registered as soon as we can. Should you wish for immediate registration for any of our programs, please come down to our office anytime Monday - Thursday, 4pm - 8pm and we will be here to help answer any questions you may have. That's right! Let's get back to talking dance and fitness classes! Now that our office is back open, we are finalizing the final details of our fall schedule which is to include some free workshops for anyone to attend! New office hours: Monday - Thursday: 4pm - 8pm. Stay tuned for more information soon! Office is closed for July! Still checking email and phone messages regularly. The header says it all! We are taking a break during our slowest month and will re-open our office August 12th. We will still be checking emails and phone messages regularly so we can still tend to registration and program inquiries during this time. 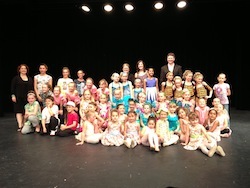 Aspire Dance School Year End Recital Success! It's with great privilege that we close out our school year with another fun and exciting performance from our young ones! Here is a picture with some of our students who were able to stick it through to the end! We intend on hosting Summer Workshops in late August for all new and returning students to try out our new programs before our next school year begins. Please stay tuned! 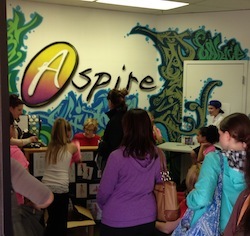 The Aspire Dance School fall registration is currently open and we can accept new registrations at anytime. 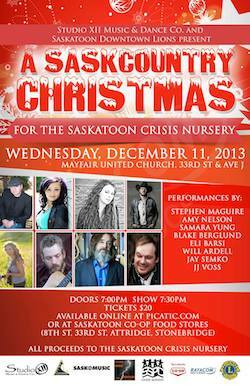 Should you have any questions, please contact the studio by phoning (306)955-6121 or by email by clicking here. Summer programs starting June: Zumba: Monday, Wednesday, Friday at 7:30pm. $5 per class when you buy a punch card of ten classes or $10 drop-in! New summer office hours starting June: Monday/Tuesday: 11am - 3pm, Wednesday/Thursday: 4pm - 8pm. Aspire Dance School Picture Day was a success! We're so proud of our students and families who made it out to our Picture Day! One final piece to the puzzle before we have our year end recital May 31st. For information on our registration for Fall, please contact us today! The Aspire Dance School will not be having music or dance classes starting today, Friday, March 29th, - Friday, April 5th. Classes will resume Saturday, April 6th. The Office will still be open Monday - Thursday, 11am - 3pm. It's with great excitement and anticipation that Aspire Dance School present the Imagine... No Bullying Concert fundraiser for the Red Cross. 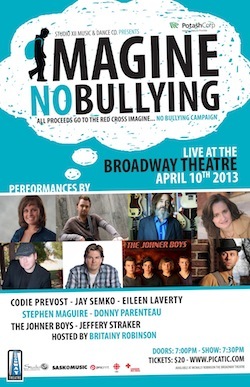 Months of planning involving many great artists and sponsors to join the fight against bullying in our community.